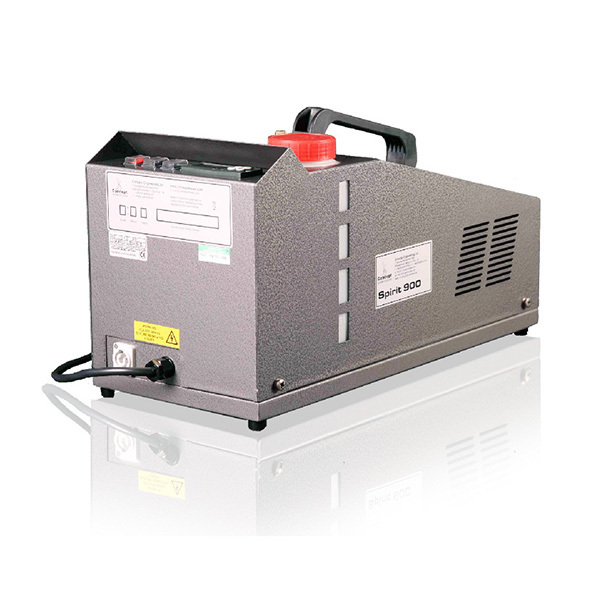 The Spirit 900 fog machine makes use of a high pressure, continuously rated pump, making it the ideal fog generator for application where continuous, high output fog is required. Like all of Concept’s fog machines, the Spirit 900 is designed to be easy to use and extremely robust! Fog Fluid A is used in the Spirit 900 to create the most persistent water based fog effect possible with a class leading particle size of just 0.2—0.3micron mmd. Smaller particle size ensures not only a safer cleaner fog effect but also lowers running costs.